Massage Therapist, Reiki Tummo Master, Qigong Instructor. Always moving Higher...without moving at all. Namaste, my name is Simon Collum. 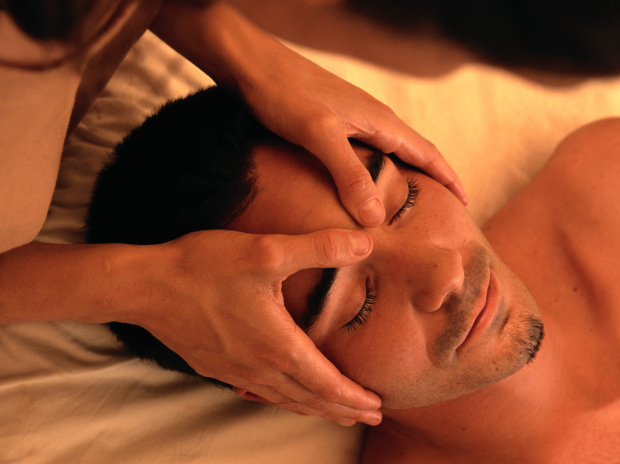 I am a Massage Therapist, Reiki Tummo Master, Qigong Instructor & Registered Nurse. I have created Healing Science in an attempt to unite many different voices, different perspectives and beliefs into one unifying goal. To heal and prevent disease while we raise wellness to it’s highest potential. Simon is kind, knowledgeable, and sincerely concerned about my welfare.